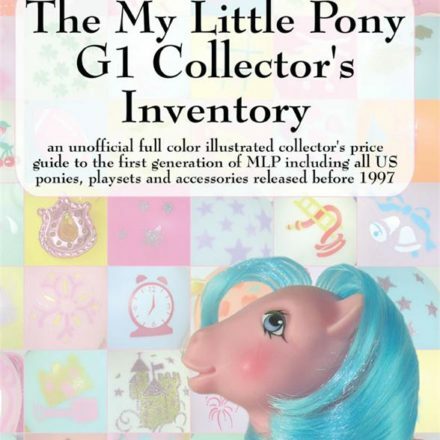 Win a free copy of The My Little Pony G2 Collector’s Inventory with our Goodreads giveaway! 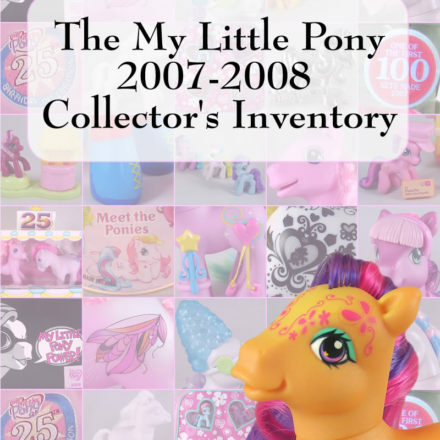 The first of many contests over the next few months, winning a copy of the brand new The My Little Pony G2 Collector’s Inventory price guide has never been easier. Simply enter to win a copy on Goodreads before October 1st and one lucky winner will get a free copy. 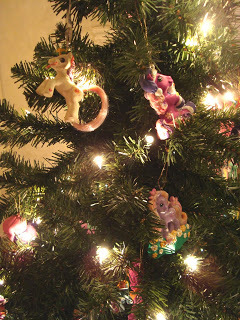 This contest is eligible to anyone in the USA, Canada, UK or Australia so don’t delay, enter now. 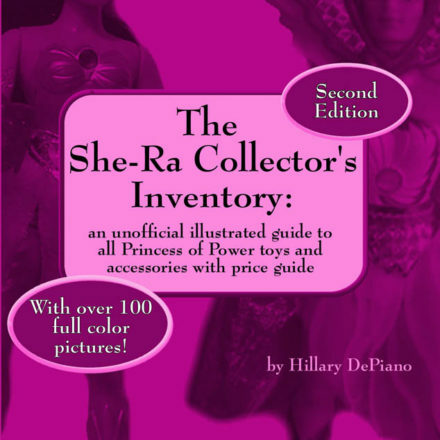 Giveaway ends October 01, 2010. 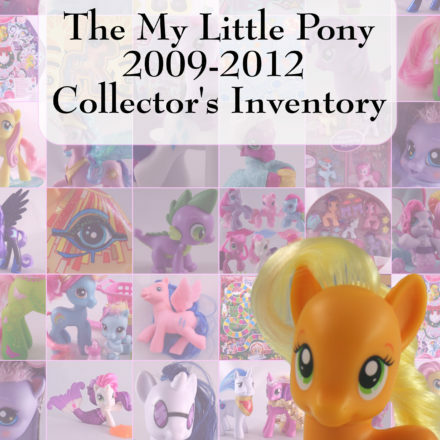 New items just added to our eBay store on 10/03/09!